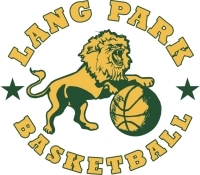 Lang Park Basketball Club was founded in 1962 and is one of the oldest, largest and proudest clubs in the state of Queensland, with a tradition boasting many Queensland, Australian and Olympic representatives. 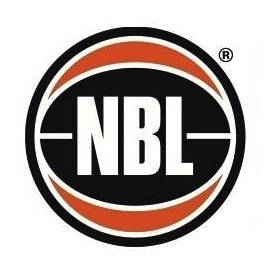 Lang Park Basketball Club is one of a number of clubs which play in the Brisbane Basketball (BBI) competition out of the stadium at Dixon St Auchenflower. 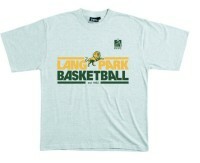 Lang Park Basketball is a section of the Lang Park Police-Citizens Youth Club. Our premises, which are situated in Suncorp Stadium, Milton comprise state of the art facilities. We are calling for interested coaches to apply for the voluntary positions of GBL Men’s Head Coach and GBL Women’s Head Coach for 2013. The Head Coach will conduct trials and select a squad to compete in the 2013 BBI Championship season. The Head Coach will bench coach all Championship games. The Head Coach will conduct weekly training sessions. The Head Coach will work with the Under 23 Coach to ensure a harmony of programs. The Head Coach will report to the Committee of the Lang Park Basketball Club. The Head Coach must conduct himself / herself under the Club’s Code of Ethics. Candidates will either have experience as Heador Assistant Coach at a reasonable level or at least have played in programs at an equivalent level. Playing experience at representative level is preferred but is not essential. They must be a holder of a Blue Card and have a minimum of Level 1 Basketball Coaching Accreditation. Re-imbursement of Coaching & First Aid re-accreditation costs. 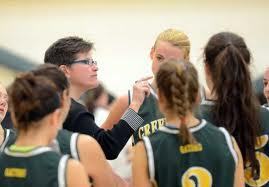 Interested Candidates should email their Coaching Resume to basketball@langpark.pcyc.org.au by 31/01/2013. Contact will be made soon after the resume is received. A date and time for an interview will then be arranged with the Club’s Coach Selection Committee.